Guadagna fino a US$ 0,09 con Kinguin Mafia! Leggi di più! 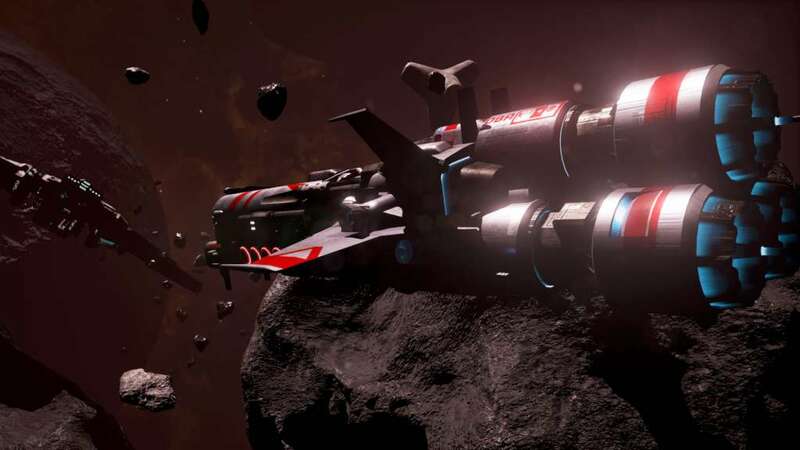 A gritty space shooter for the PC - ASTROKILL is a fast-paced, intense, physically realistic action game set in space. Players pilot fighters, gunships, and interceptors (in 1st or 3rd person) from either the Outer Belt Alliance or the Dominion of Man in hard-hitting dogfights. Gameplay - Pilot spacecraft ranging from small, nimble interceptors to heavily armed gunships. 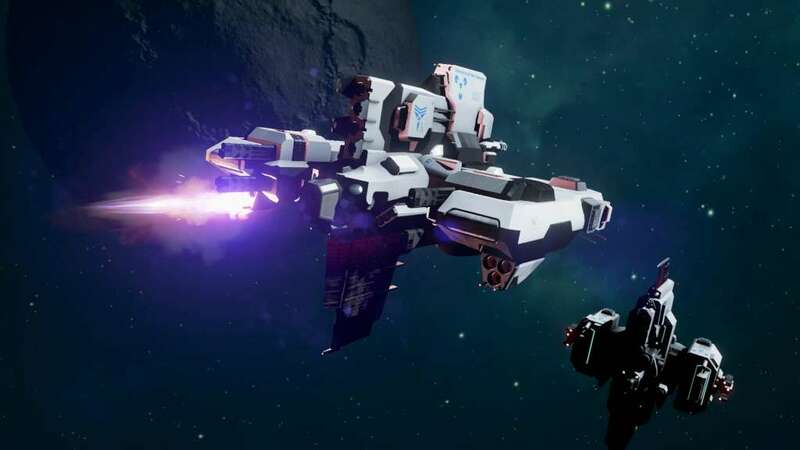 In ASTROKILL, you will engage in combat against enemy fighters, capital ships, outposts, freighters, turrets, and even space mines. 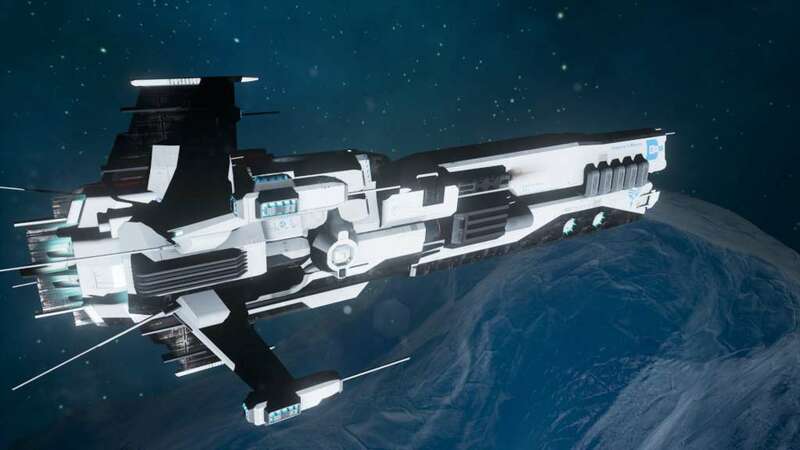 To succeed in this unforgiving zero-G battlefield, you must master your ship and its weapons. You will blow away spaceships with machine guns, flak cannons, homing missiles, and rail guns. Your Gravity Shield will protect you from enemy fire and even turn their weapons against them. Campaign and Survival mode - Pick a faction and enter the fray in either a story-driven Campaign mode or an arcade-style Survival mode. In Campaign mode, you will fly missions within the context of a faction-specific story-line. With each passing mission, you will discover new environments, characters, ships, and challenges that test your skills as a fighter pilot. If stories aren't your thing and you just want an endless blood bath, then there is Survival mode. Like an old-school arcade game, you must fight and survive wave after wave of progressively more difficult enemies. Fight to beat your own top score or attempt to dethrone the number one player on the Steam leaderboards. 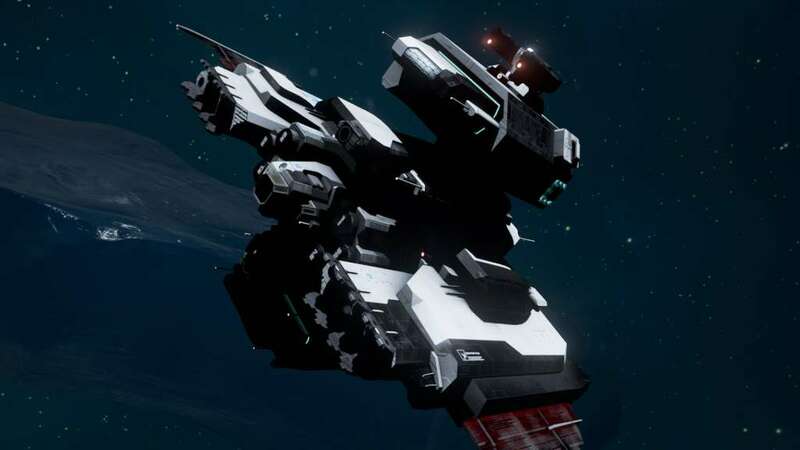 Weapons - In ASTROKILL, battles are fought with conventional weapons, like belt-driven machine guns, proximity-based flak cannons, and Javelin-style guided missiles. When it comes to inflicting damage downrange, nothing is quite as effective as high-velocity metal slugs. The kinetic energy behind a 30mm bullet travelling at 600m/s is tremendous (about 68,000 Joules). If that's not enough, flak cannons fire explosive projectiles that detonate near enemy fighters, doing area damage. Homing missiles track fighters and attempt to intercept them and detonate within their kill radius. If a missile misses its intended target, it will reassess the battlefield and track a new target. Atmosphere - The universe in ASTROKILL feels used and unforgiving. By means of striking visual details and punchy sound effects, a war-torn atmosphere is conveyed in the dark reaches of space. Factions battle from the rocky, mineral-rich regions of the Outer Belt to the icy territories of the Dominion. 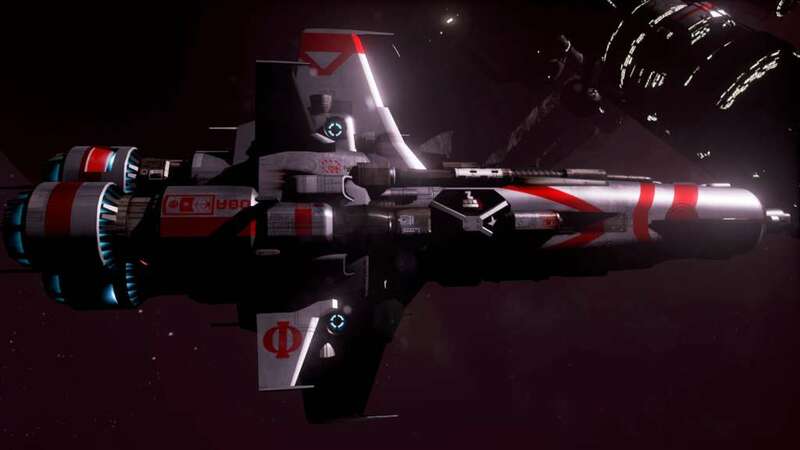 The ships of the Outer Belt are jury-rigged of bare metal plate and marked with red paint, while Dominion ships are precisely engineered war machines with white hulls and blue detailing. Dogfights are a chaotic spectacle of whizzing bullets and flashy explosions. Pilots are flung from their ships and haplessly tumble through space praying their attackers follow the unwritten rules of space combat. 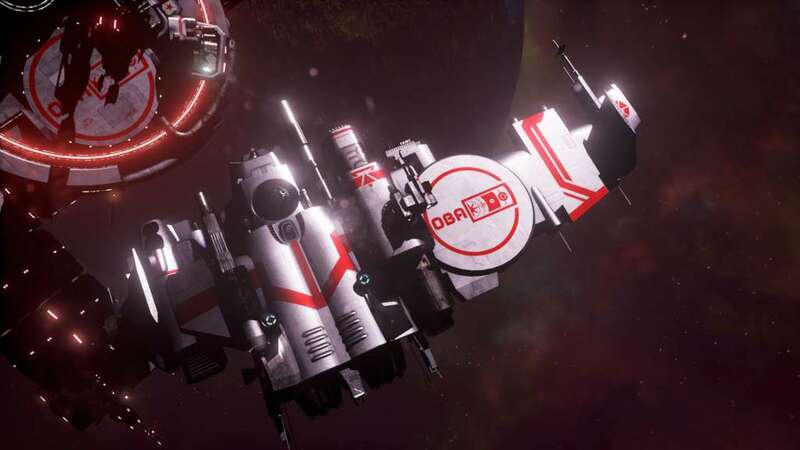 Mechanics - The gameplay mechanics in ASTROKILL are similar to old-school space shooters, such as X-Wing and Freespace, where the focus is on combat. In ASTROKILL, dogfights are frequent and challenging. Players must master their flight controls and weapon usage to be successful. The weapon systems are all projectile-based, so players must lead their shots to hit moving targets. If an enemy ship is selected, a leading crosshair will assist in aiming. Limited ammo means players must strategize their weapon operation. Lulls in combat provide opportunities to rearm in hangar bays. The spacecraft controls are thruster-based and can be operated in either manual or automatic modes. In manual mode, players have full and direct control over each thruster. In automatic mode, thrusters will fire at the right time and intensity to keep the spacecraft heading in the direction it's facing. This unique and realistic flight control system is the basis for all spacecraft movement throughout the game. Rocket physics - In ASTROKILL, the propulsion system is based on Newtonian physics. When fired, each thruster applies a realistically simulated force on the ship. This has numerous implications on gameplay. For example, to travel a constant speed, a pilot simply accelerates to that velocity and then stops accelerating. The speed will be maintained due to the lack of friction in space. In terms of braking, it would be very difficult for a player to fire each thruster in such a way that his or her spacecraft comes to a complete stop (with respect to a frame of reference). This is why each spacecraft comes with a flight control system that intelligently fires each thruster at just the right time and intensity to bring the ship to a stop. So, when you see the exhaust flare from a thruster, it's not just a visual effect. That thruster is applying directional acceleration to the ship proportional to its intensity. The Gravity Shield - One of the unique features in ASTROKILL is the Gravity Shield. As its name implies, this device creates a negative gravitational field around the spacecraft. This negative field affects objects with low mass, like projectiles. Bullets, flak shells, and missiles will arc away from the field as the GShield "pushes" on the projectile. The strength of the shield diminishes quickly due to its high power consumption. And, a spacecraft cannot fire its own weapons while the shield is up. When the GShield is used properly, it will drastically reduce damage, increase the chances of winning a dogfight, and allow a single fighter to survive an encounter with a superior opponent, like a warship.